iTrash for Mac is an uninstall utility that uses a special search algorithm (Levenshtein Distance algorithm) to find all related files and deletes them when asked. Applications distribute several files throughout your system storage devices. Deleting an application itself is mostly not enough and will leave files untouched. iTrash uses a special search algorithm to find all related files and deletes them when asked. 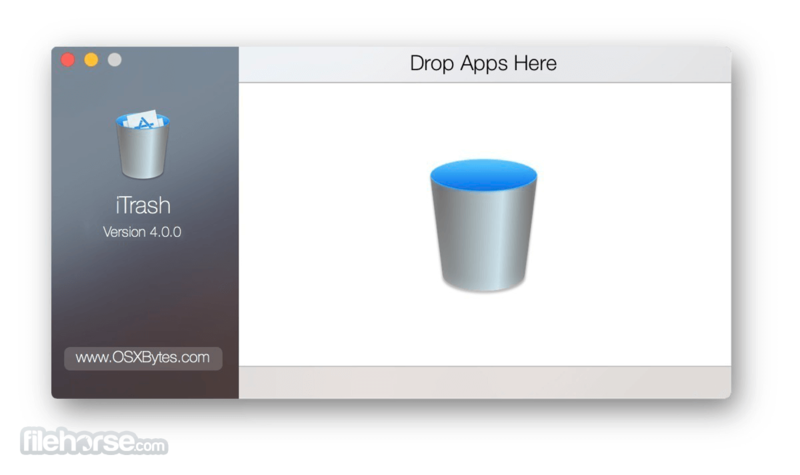 Download iTrash for Mac OS X now! 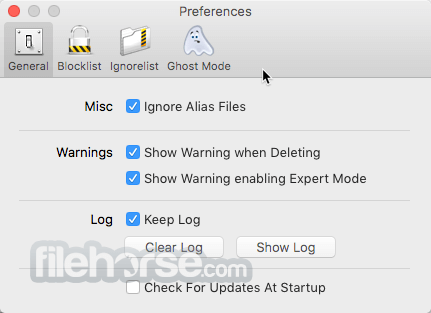 Helps you quickly remove unwanted apps and associated files for Mac! Note: Limited to 3 uses. Requires 64-bit processor.